MediaTek Might Supply Apple With LTE Chips Starting From 2018 - Is Qualcomm Being Cut Off? The legal battle with Qualcomm definitely left a sour taste in Apple’s mouth, so MediaTek has a terrific chance of scoring LTE chip supply orders, which will most likely find their way inside the 2018 iPhone lineup. So does this mean that Qualcomm will no longer be supplying LTE chips to the tech giant? Sources close to this information have stated that Apple has switched 50 percent of its LTE modem orders from Qualcomm to Intel. This is part of the company’s self-protection efforts that were made after filing a lawsuit in January 2017. To recap on these particular affairs, Qualcomm allegedly employed an unfair patent royalty calculation formula that involved modem chipsets used in iPhone devices. With the legal battle not drawing to a close from any angle, Apple has been reported to seek other partners that will allow it to continue churning out better-performing iPhone models that will feature faster LTE chips. This is not the first time that Apple has been rumored to partner with MediaTek and Intel. Previously, analysts reported that if Apple moved away from Qualcomm, the upcoming iPhone series of devices will not be able to deliver sufficient downlink and uplink speeds. 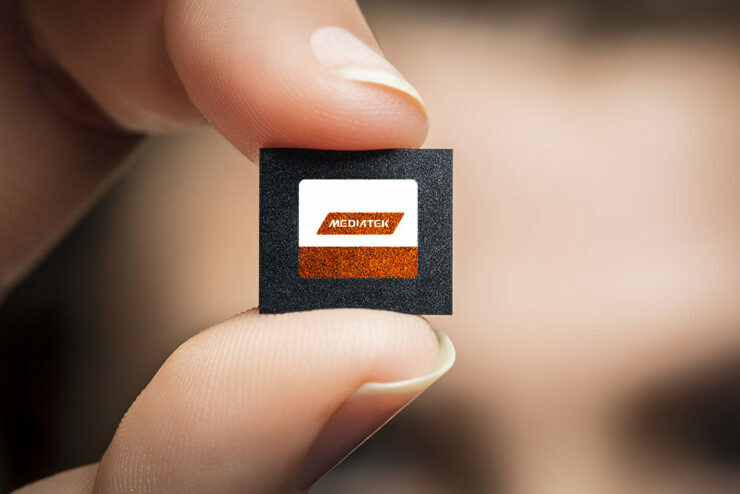 MediaTek could also be chosen thanks to its aggressive pricing strategy for chips, which includes both SoCs and connectivity modems. The Taiwanese chip manufacturer has not commented on these speculations, with industry watchers stating that the company is looking for orders from potential customers. We will continue to update you guys with the necessary information but for now, do you think Qualcomm has lost a lucrative client thanks to this ongoing legal battle?